Sherlock BBC – Benedict Cumberbatch. 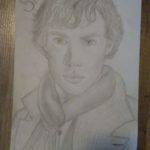 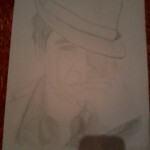 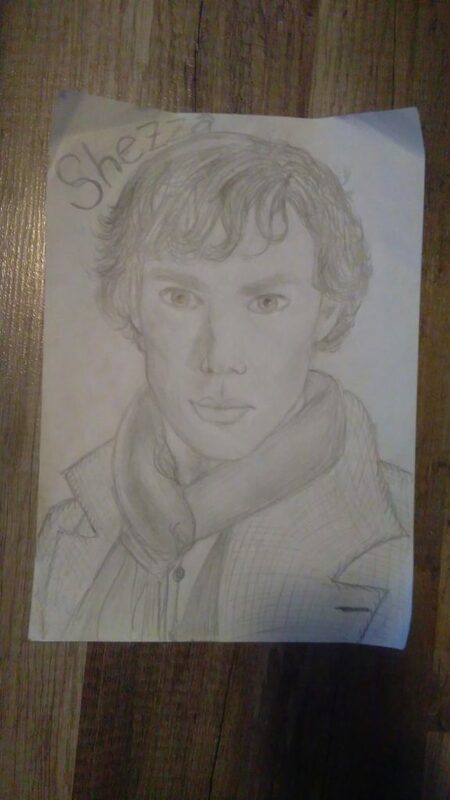 Johana Pirková Sherlock BBC - Benedict Cumberbatch. 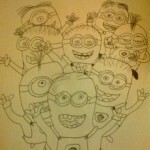 Nat Když vyšel film Despicable me 2 neodolala jsem a nakreslila je.